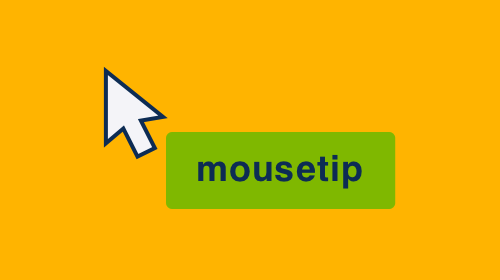 Lightweight jQuery extension for creating cursor tooltips that follow mouse movement and position. Marginotes takes your jQuery selection and adds notes to the margin with the text provided in HTML attributes. If you don’t want to use jQuery, there’s also a version of marginotes without it. It works with links, as well as with <span> elements. 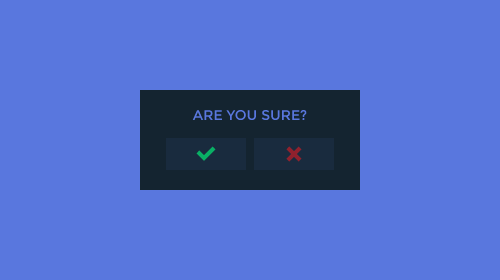 Flavr is a fresh and stylish popup dialog for your next flat website. It is built to be responsive, able to adapt its layout and position to any screen size of your viewer with the power of CSS. 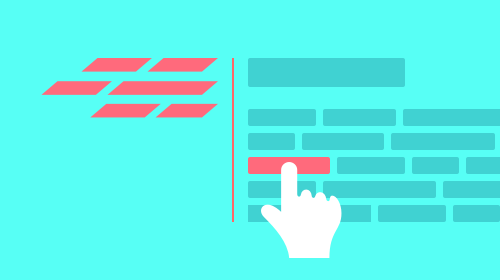 To get the best user experience, flavr is animated using the popular animate.css. And most importantly, flavr works on any modern browser (IE8+), any device and any screen size. This plugin is available for $6 from the Envato Market and is quality checked and comes with future updates and 6 months of support. Additional support is also available. 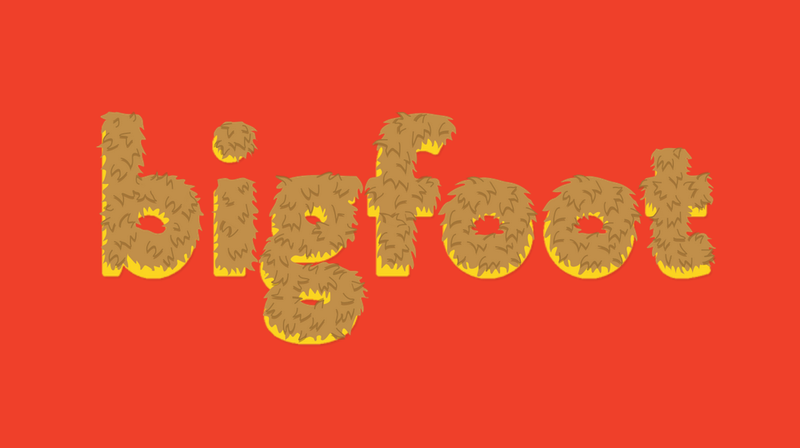 Bigfoot is a jQuery plugin to help you create better footnotes and make them a lot easier to use. Footnotes on the web can be a pain; you click a tiny number, get transported somewhere near the bottom of the page, find the footnote, and click on a link to go back where you can from. This script makes that process painless by automatically detecting the footnote link and content. Then it turns the link into an easy-to-click button, and adds a popover when the the footnote button is clicked. The script and default styles are built to work great on any size viewport; the popover is positioned on the top or bottom automatically (based on the relative amount of space), will update its location as the viewport changes size and will ensure that the popover never scrolls off screen. These elements make for a better user experience. The tool is easy to install and use and comes with some options so you can make adjustments on your own. 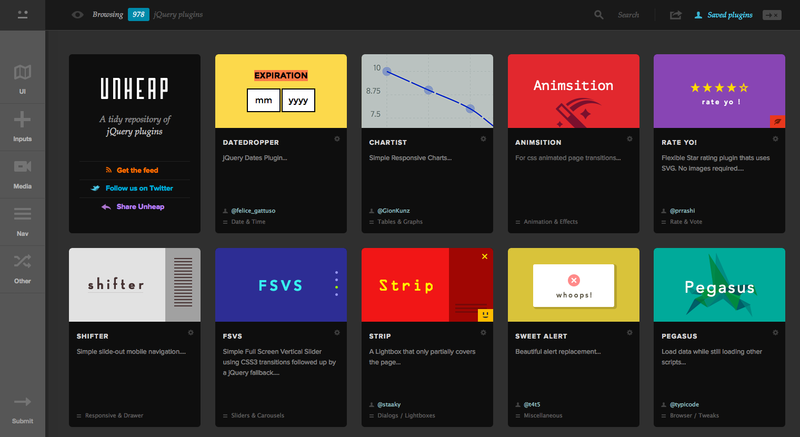 TourTip is an interactive visual guide to elements on web pages. Instead of cluttering your interface with static help message, or explanatory text, add a page guide and let users learn about new features and functions. TourTip is a simple library for creating guided tours through your application. It’s better suited to complex, single-page applications than websites. Our main requirement was the ability to control the interface for each step. For example, a step might need count seconds before moving to the next step, or wait for the user to complete a task. TourTip gives you the ability to manage these parameters all at once or for each step separately. TourTip gives you everything you need to call out new features. It is extremely flexible and lets you take control of how people interact with your tour. It is designed to be cross-browser compatible with modern browsers and even uses some fancy CSS to avoid images. You can also add external content as well as images to the guides to make them more comprehensive. The plugin is pretty powerful and has a lot of options which gives you the power to build a very cool tour. Use TourTip for websites, products, applications, landing pages or something else. 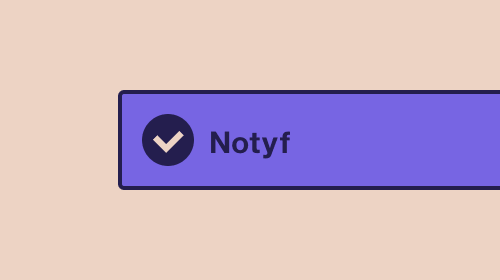 A tooltip plugin with confirm options and 3d effects. Responsive, touch-friendly and extremely lightweight tooltip. Tipr is a small and simple jQuery tooltip plugin. Adds handy tooltips to your images, slideshows, sliders and more. Gives users real time hints & progress updates as they complete forms.